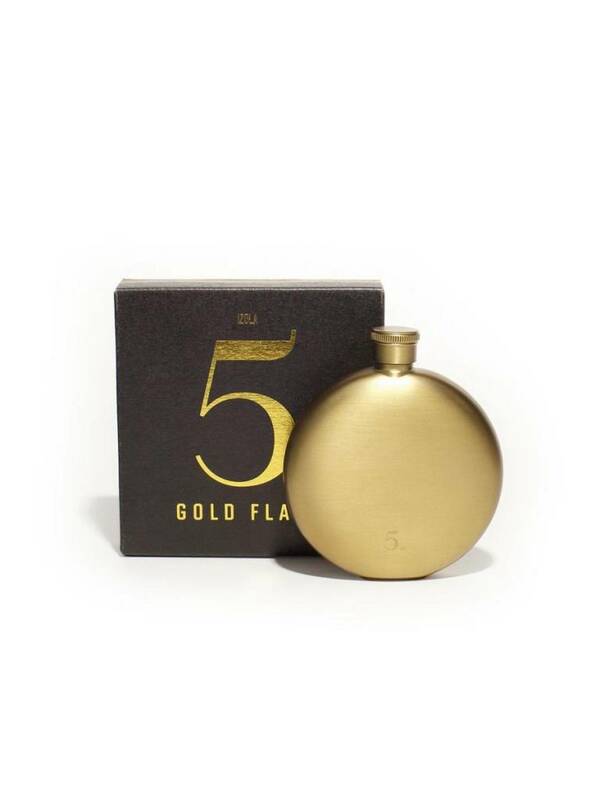 Carry 5 oz. 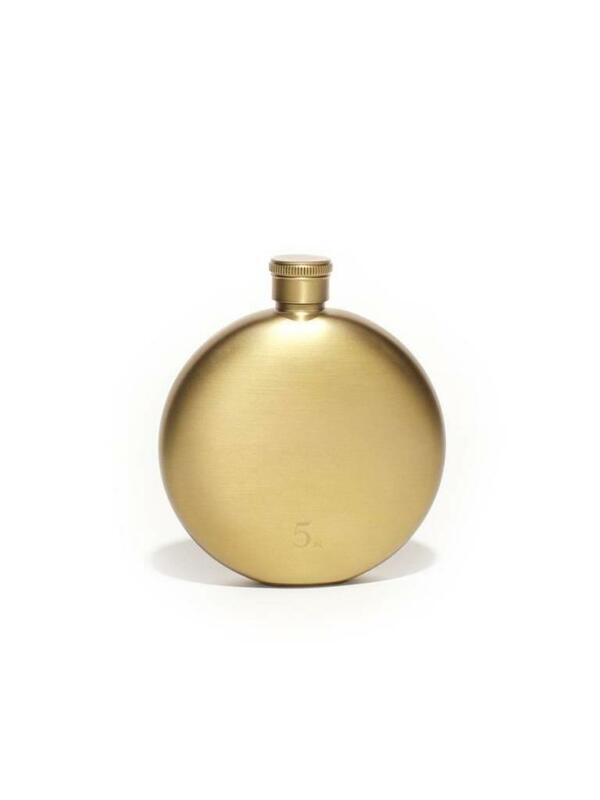 of your favorite beverage in this stylish gold flask. 4" x 3.5" x 1".